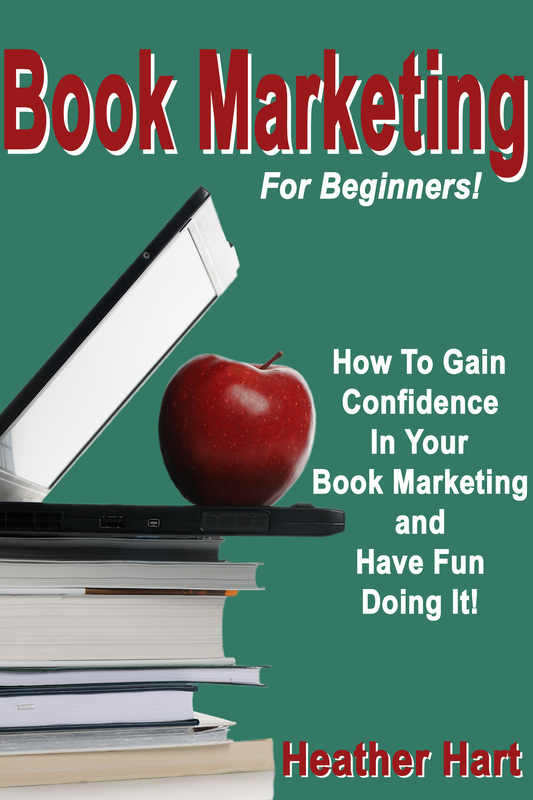 I love helping authors succeed in publishing and marketing books. As an author myself, I know that a big part of success is having the right tools. 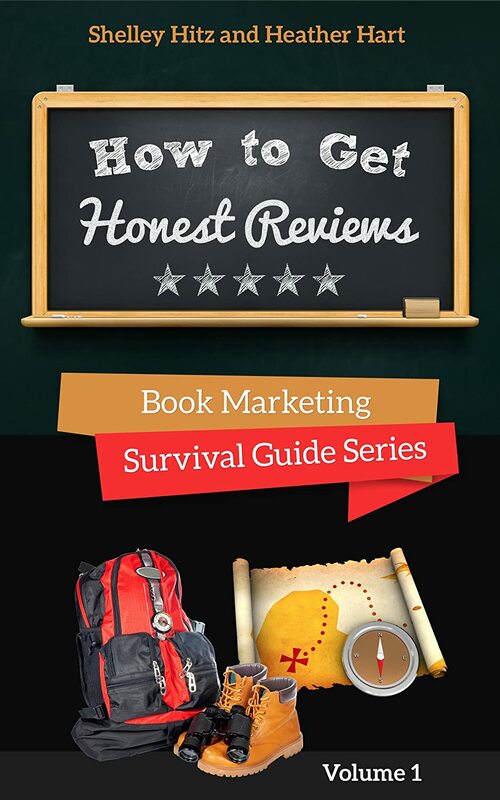 On this page I’d like to share the tools I use for publishing and marketing our books as well as some that we would recommend for new authors. My goal is to help YOU in every way I can, so if you don’t see something listed here that you want to learn about, contact me and I’ll look into helping you find the tools you need to succeed! Microsoft Office (Word, PPT, Excel) – This meets all our basic word processing needs. Openoffice.org has a similar software available for free. Dropbox – A must-have if collaborating on any projects. This is great to use when working with an editor, cover designer, etc. on your book project. Evernote – One way to keep track of your research for your book. Also, I uses Evernote to keep track of her business receipts for taxes. Dragon Naturally Speaking Software – This is a voice dictation software that both dictates what you say and can enable you to control your computer with your voice. Backblaze – We highly recommend that you also have a system you use to backup your computer. As an author, your business depends on the files you save to your computer. I use Backblaze and recommends it. Thankfully she hasn’t had to use it yet! Currently it’s pretty affordable at only $5/month…which gives you peace of mind that your files are safe. Scrivener – I use this for fiction writing. You can see all their products here. And if you want to learn Scrivener fast, we recommend this training. yWriter – You can use this free software for outlining novels. It was recommended by K.M. Weiland, you can watch her video tutorial here. We also have a list of books we use and recommend for fiction authors here. Print Books – We provide our recommendations for publishing print books in this tutorial. eBooks – You can publish eBooks either directly to each platform, through distributors or both. Learn more in our tutorial here. 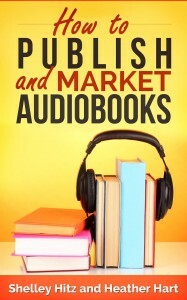 AudioBooks – Once you have finished the hard work of writing your book, you should also consider publishing an AudioBook version as well. It is easier than you think and we share how to do it in our book here. Writing a Book Proposal – Interested in getting traditionally published? Michael Hyatt, former CEO of Tyndale Publishers, shares tips on how to write a book proposal for both nonfiction and fiction here. Print Books – You can get the print template we recommend for formatting print books here. 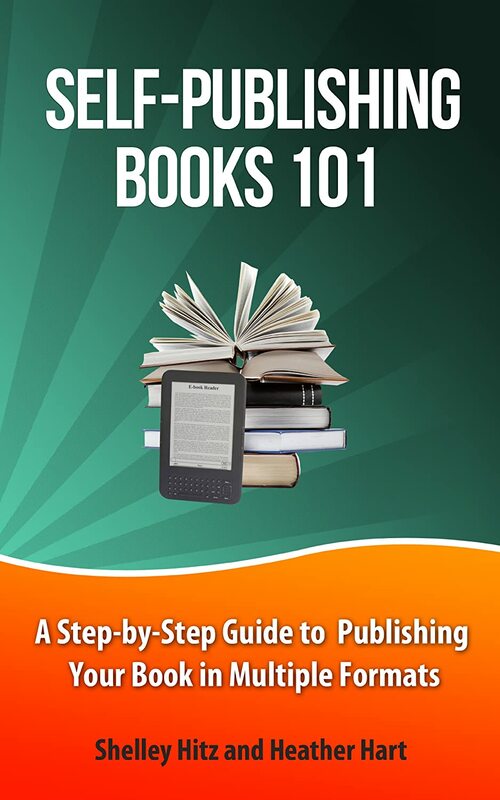 eBooks – Shelley partnered with Dana Lynn Smith to create a training on publishing and formatting eBooks. It comes with the template that we use to publish all of our eBooks. You can get a copy here. Joel Friedlander’s Book Templates – While we use our own templates for most of our publishing needs, we have used Joel Friedlander’s templates for Children’s books (you can watch our video tutorial about it here). We have also started using his print templates as they provide a much more professional look. He has some great templates and we highly recommend them. We have a list of recommended outsourcers that you can use for editing available here. Self-Editing – Find out our 5 steps to self-editing your work. Image Monthly: Get 25 royalty free images every month, plus quote backgrounds, quotes, and more. Cover Mania – 60 ready made cover templates all easy to edit with or without Photoshop. 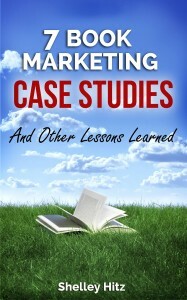 It is the biggest collection of premium eBook cover templates on the market. You can create unlimited book covers for all your publication needs using these premium made templates. We have even used them for some of our books and have had professional designers ask us who created them for us! See all 60 templates you get here. Killer Covers – An option for eBook covers. If you want to hire a designer, but don’t know who to trust – consider crowdsourcing sites like 99 Designs and Crowdspring. Simply name your price, post your project and then watch as graphic designers bid on your job. The best part? Love your book cover design or get your money back! 99 Designs – One crowdsourcing option. CrowdSpring – Another option to find graphic designers for your book covers. Photoshop is our favorite graphic editing tool. We use it for all of our book covers as well as our other graphic editing needs. Author Marketing Club – You get a TON of value from the Author Marketing Club premium membership. Highly recommended. Get a sneak peek into their membership and see my review on YouTube here. One of my favorite tools they offer is the ability to find and contact Amazon Reviewers. And download their free eBook on Amazon descriptions here. 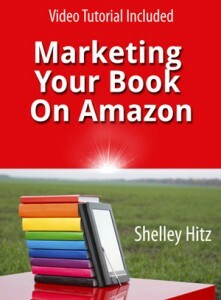 Bookalyzer – a free tool from Author Marketing Club that lets you see where your book scores. It’s kind of like Klout for books. 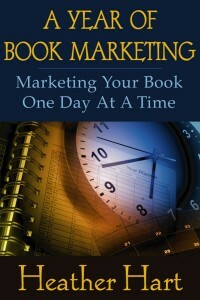 Book Marketing Spreadsheets – Every author needs a plan when it comes to marketing their books. 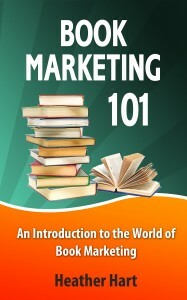 In our training, Building A Book Marketing Plan, we’ll walk you through marketing your book before, at, and after publication as well as creating an ongoing book marketing plan that will work for you. This is the process that we use for our own books, and we share our templates with our newsletter subscribers free of charge. SmartURL – This is a free tool we use for re-directing our Amazon links to the correct countries. You can find out more about it in this post. GotoWebinar – One of the best tools for hosting online webinars. Reader’s Favorite Book Awards – We have personally applied for and received an award from Reader’s Favorite and recommend them to other authors. Receiving a book award can give you publicity and boost your credibility as an author. You can also add “award-winning author” to your bio! CrossReads – A membership that helps Christian authors marketing their books. Signature Speech Wizard – I own this software and used it to help create her presentations for both live events and webinars. Servint – If you need more robust hosting, we recommend and use Servint’s VPS hosting. Their support is excellent and they will even migrate your site to their hosting for FREE. This is what we now use for this website. WPCurve – You can use this service to outsource website tasks. This can free up your time and save you the headache of figuring out issues yourself. Studiopress Genesis Themes – Great themes, with SEO in mind, that we use. In fact, the theme for this site is their Education theme. AutoSiteSaver – If something would happen to our website, we would lose our business. Therefore, we decided to have extra backups created via AutoSiteSaver. It was a bit confusing at first, but Lynette was so helpful to get everything set up and customized for exactly what we need. This will also completely back up our members area which other backups did not. Totally worth it for peace of mind that your business can be restored if needed. Amazon s3 – A very cheap way to host videos and file downloads. LastPass – I wouldn’t do business without a password manager like LastPass now. This keeps me sane by managing all my logins, passwords and also allows me to give access to outsourcers without giving them my password. Plus, I can access it on any computer and on my phone. There is a free account and a paid account. Watch the tutorial here. WP Courseware – a plugin that makes it easy to host your own online courses. TrafficWave – We use TrafficWave as our e-mail list management service. Find out why we switched from Aweber in our post here. LeadPages – We LOVE using LeadPages to create e-mail optin pages, squeeze pages, sales page, and more very quickly. We’ve used LeadPages to create this e-mail optin page and to customize our thank you page as just two examples. Sign up for their free weekly webinar where you can learn great marketing information you can use even if you don’t sign up for an account. You can also use their free templates and edit the code yourself. HootSuite – Love HootSuite for organizing our social media. You can add up to 5 accounts for free and update Twitter, Facebook and LinkedIn all from one spot. ManageFlitter – This is a great tool to build a target list of active followers who are interested in your genre or niche. Watch the tutorial here. Camtasia – This is not cheap, but is something I use all the time! If you follow my videos on Facebook and YouTube, you know that I create a lot of tutorials where I show my screen. I’ve done that using Camtasia. You can create similar videos with the JingProject.com under 5 minutes for free, or start out using the pro-version of Screencast-O-Matic, it was lower quality, but more affordable. Logitech HD Webcam – I use mine to make “talking head” HD videos with the convenience of a webcam. Highly recommended. Audacity – The best audio editing software out there…and it’s free! Blue Yeti USB Microphone – Originally I used a Plantronics headset which cost around $30-40. It worked well for me and is adequate to get the job done. However, I eventually upgraded to a higher quality microphone – the Blue Yeti USB Microphone. If you have the money to pay $99-150 for the Blue Yeti, it will be worth the investment as you can use it for your audiobooks, podcasts and much more.